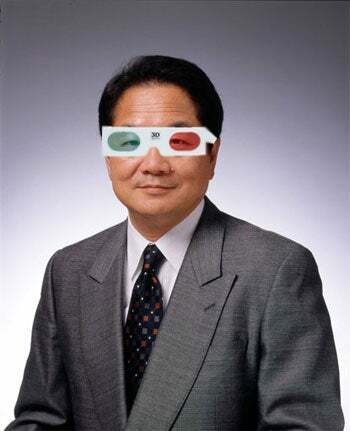 Having previously revealed a launch date of "June", Sony Japan got specific overnight and said that the PlayStation 3's 3D era will begin on June 10. That'll be the day a number of downloadable titles for the Japanese PlayStation Network are updated to support 3D technology. Those games are Super Stardust, WipeOut and Pain, and while the first two will update free of charge, in a disconcerting precedent people who already own Pain will still have to pay ¥300 (USD$3.20) if they want to play in 3D. A few things to note: you'll need a 3D TV to actually use this tech, so that'll instantly rule out over 99% of you. And June 10 won't necessarily bring about a new firmware update, as the groundwork for 3D games was laid last month. While we'd imagine that the June 10 updates will be worldwide, we'll check with Sony to be sure. UPDATE - Nope! Sony tells us the June 10 date is for Japan only, with North American & PAL details to come "shortly".